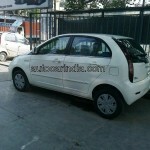 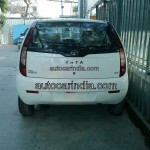 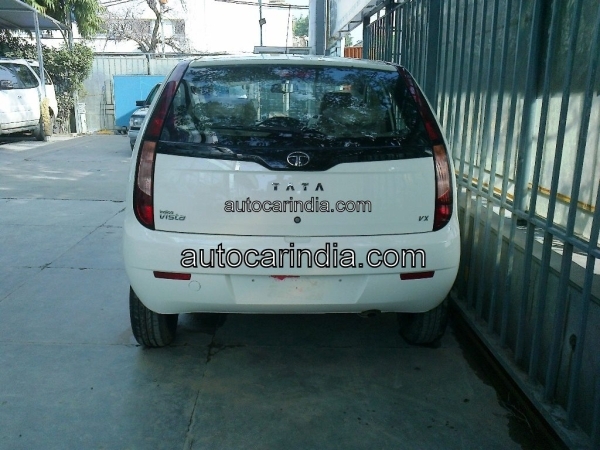 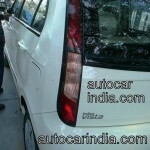 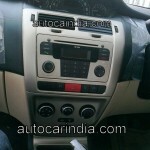 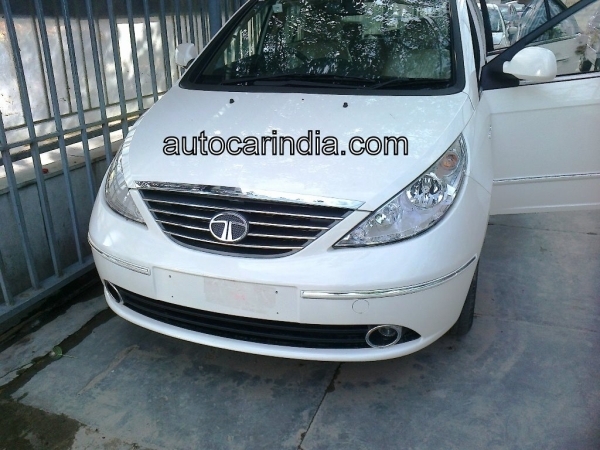 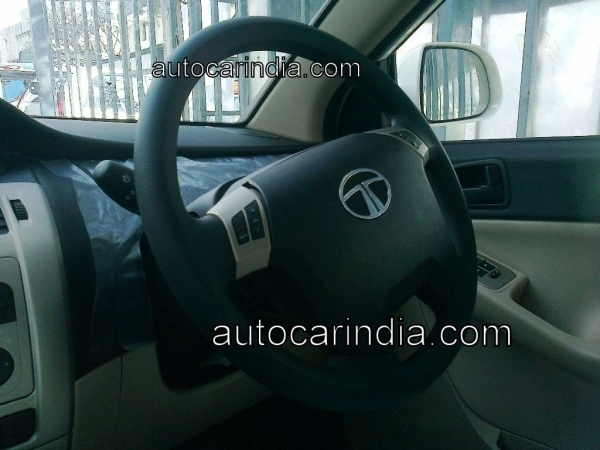 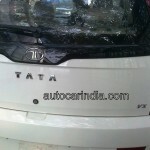 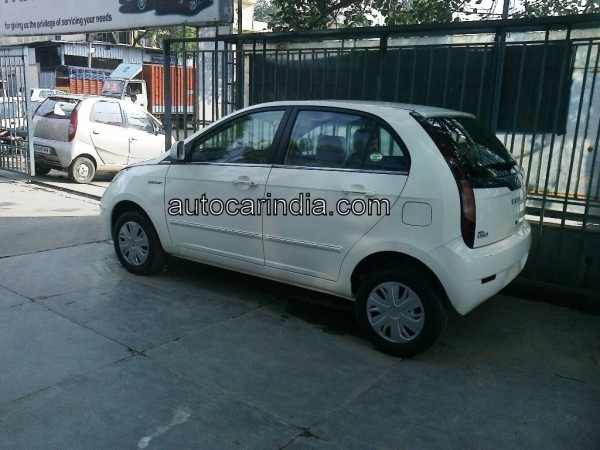 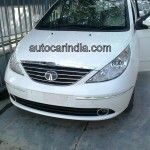 Tata Indica facelift is nearing to launch and the car has been see parked at a parking lot of a dealer. 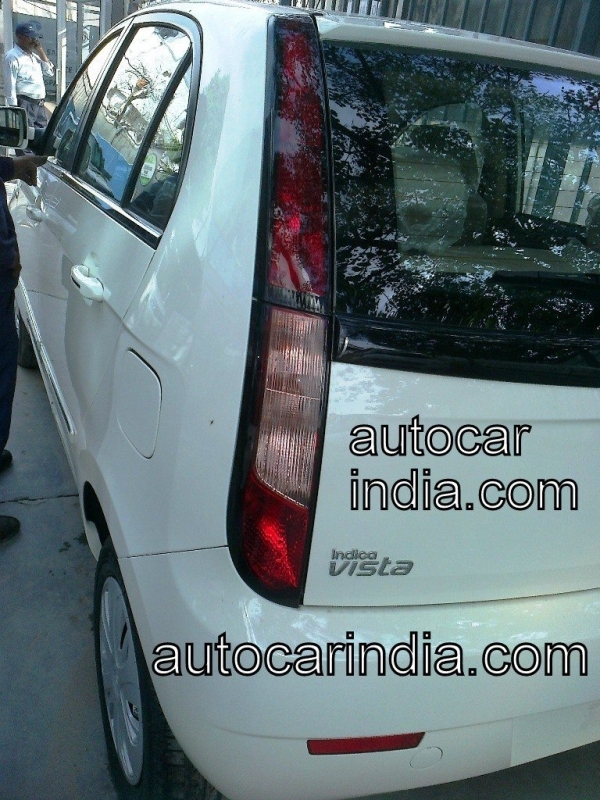 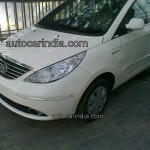 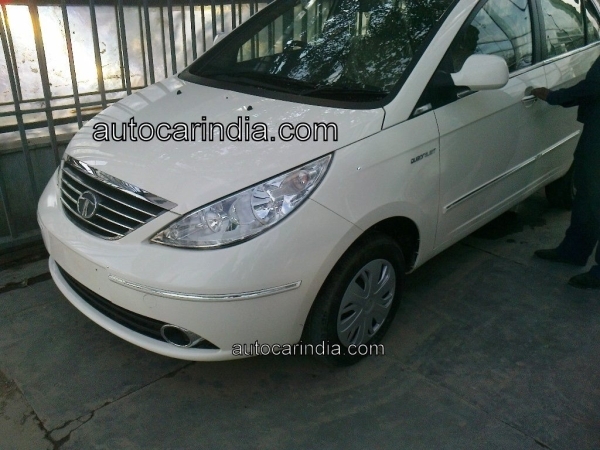 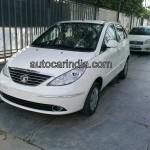 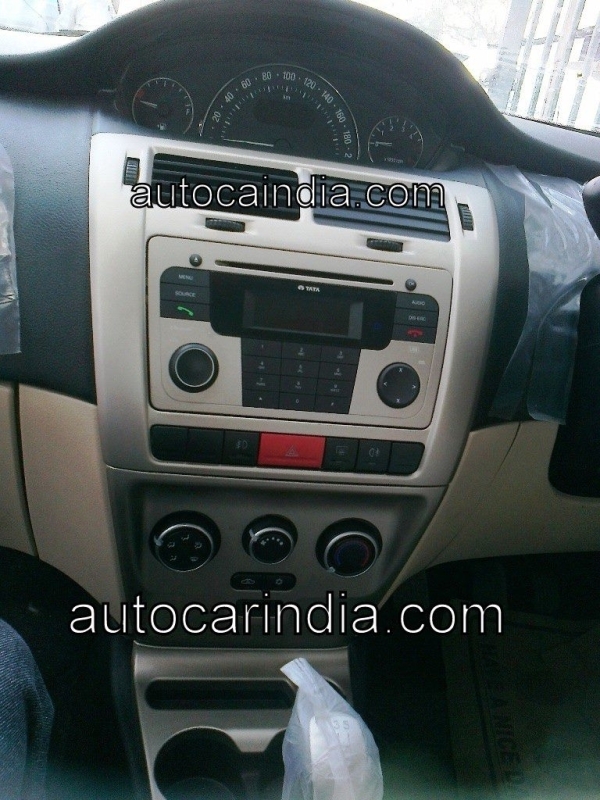 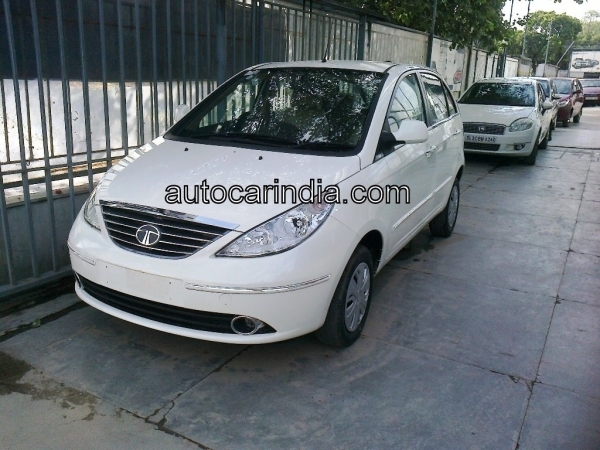 The Indica Vista gets the Manza face, couple of new features and will be launched on the 22nd of this month. 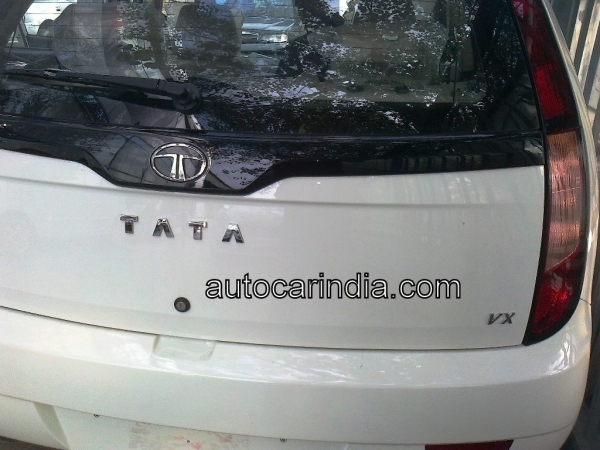 The car gets away with the Aqua, Aura name conventions and the new Variants are, LX, VX, GVX and ZX. 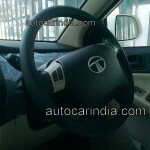 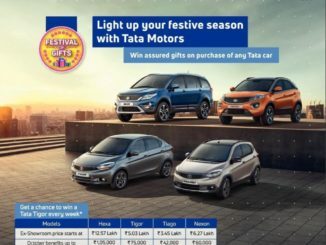 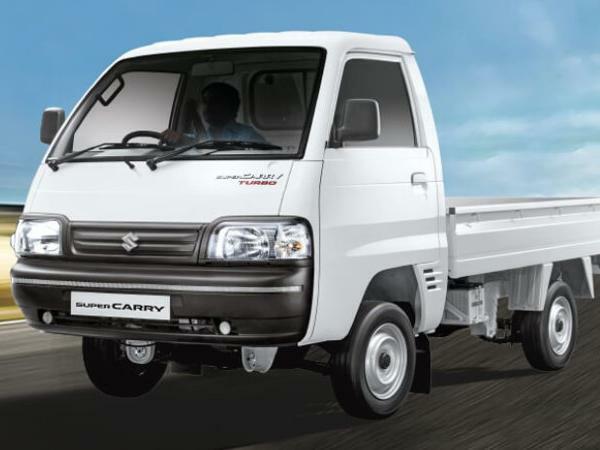 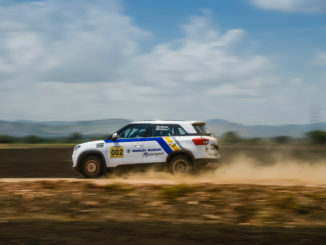 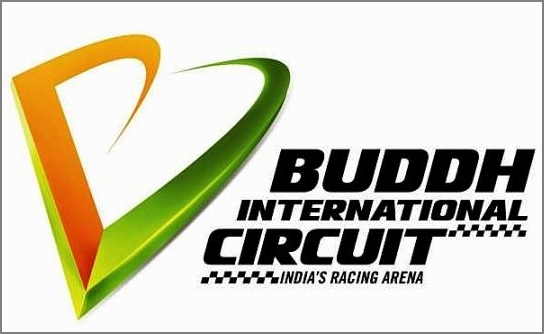 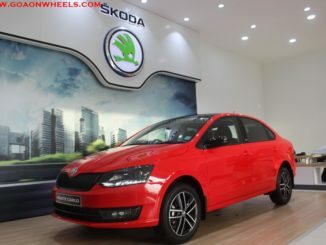 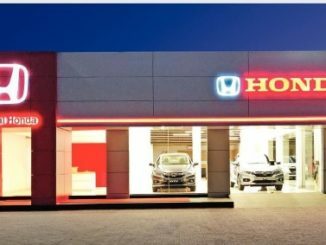 The car will get the same engine options 1.2 petrol, 1.4 petrol Saffire engines and 1.3 Quadrajet engine.